The late and great tech titan Steve Jobs had a vision for his company that it would push the boundaries of technology and consumer electronics, and how people could vastly improve their everyday lives with Apple products and services. Turns out that his ambitious goals became a tangible reality as the California-based tech behemoth took the whole world by storm with their innovative yet user-friendly range of gadgets and applications. Indeed, the average person likely owns an Apple product compared to other well-known tech brands. The gradual rise and dominance of Apple within the global tech industry can largely be credited with the company’s portfolio of inventions that has helped redefine people’s lives, as well as seamlessly entering the pop culture lexicon. 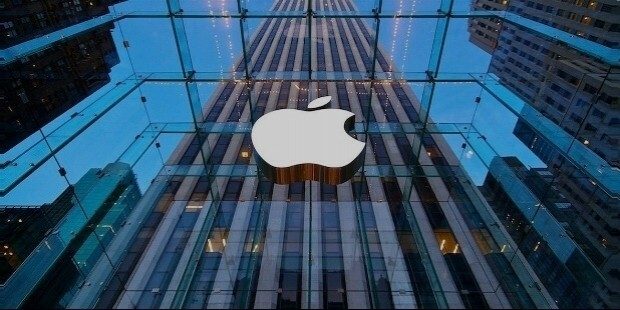 Indeed, Apple products and services are not only visible in real life, but they are also placed within the context of fictional settings in film and TV productions. It also helps that the brand itself is a highly trusted name at par with other well-known tech giants such as Samsung, Microsoft, and Sony. With the brand’s latest announcement of their upcoming tenth iteration of the iPhone aptly called the iPhone X, it seems fitting that we are here to round up some of Apple’s most successful offerings from their always evolving yet distinctly iconic portfolio. Consisting of a mix of both hardware and software, these things have definitively shaped the way people live their lives in the age of information, social media, and the internet. That being said, take a closer look at the range of products that contributed to the incredible success of Apple Inc.
Back in the early days, the world was still getting used to the idea of the internet as well as the concept of music being compressed into playable digital files. 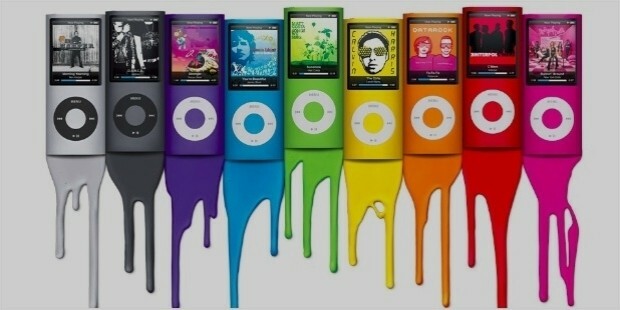 Apple made a big splash when they first released their portable music player called the iPod in November 2001. Since that momentous debut more than a decade ago, the iPod has undergone several incarnations and variations throughout the years, with the current models essentially functioning like a standard iPhone but without the voice calling and messaging capabilities. Even before Apple unveiled the iPod, they were already into the business of providing legal downloading of music to users with their digital subscription store called iTunes, which was launched in January 2001 and served as a response to the growing demand for MP3 files. 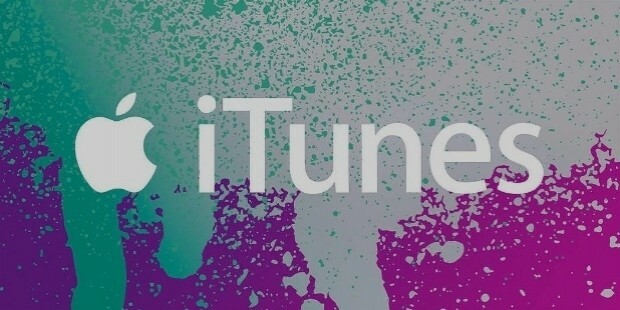 Users who downloaded the iTunes application are able to sync their existing music library onto their iPod, and is still a function that continues onward today with the most recent version of iTunes that now provides multimedia files such as podcasts, videos, and apps. 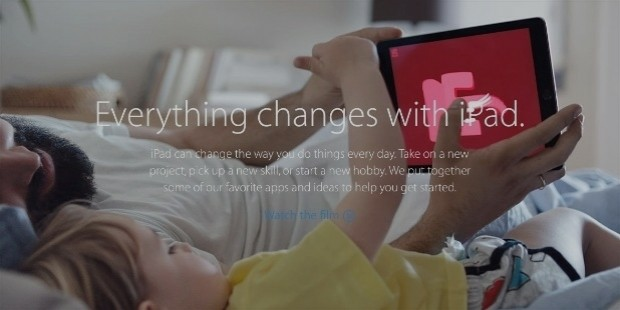 The market and demand for tablet computers became quite strong in the early 2010s that Apple took the initiative and developed the product that would ultimately become one of their bestselling products: the iPad, which was first released all the way back in April 2010. It’s hard to imagine that this flat slab of a device was introduced to the world more than seven years ago. Nowadays, the iPad serves as a great alternative for people who want something better than a smartphone but without the bulky properties of a typical laptop. 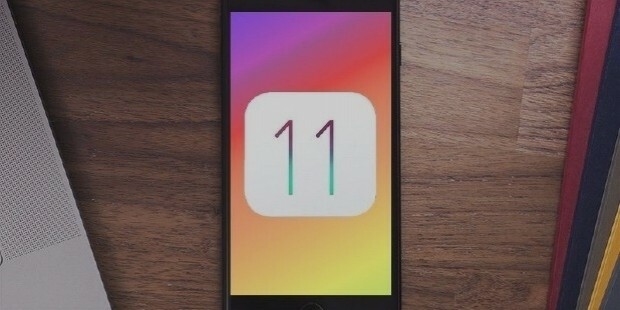 Perhaps one of the milestone game changers of Apple’s repertoire has to be their foray into the smartphone market. First introduced back in June 2007, the iPhone has helped steer Apple into bigger mainstream consciousness and gradually became an industry standard. 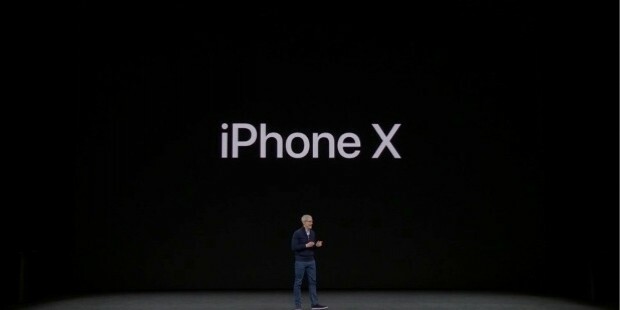 Since its fateful release, the company has made numerous upgrades to their popular product over the years in terms of hardware and software specifications. As previously mentioned, Apple is gearing up to release the iPhone X globally on November 2017. As part of their portable consumer electronics range, the MacBook is perhaps one of the cornerstone products in Apple’s collection. Originally developed and released in May 2006, the company’s line of notebook computers has enjoyed a consistent amount of popularity. The MacBook itself has spawned various spinoffs with different specs and price points—Retina, Air, and Pro—which effectively caters to a broad range of consumer demographics. 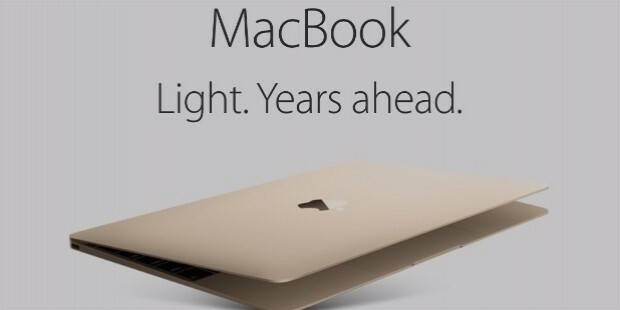 Apple continues to be a gold standard in the laptop market with their MacBook collection. Most people may not realize this, but Apple actually started out as a manufacturer of desktop computers, which means they’ve really come a long way from where they started when they first released their staple product called the iMac way back in August 1998. 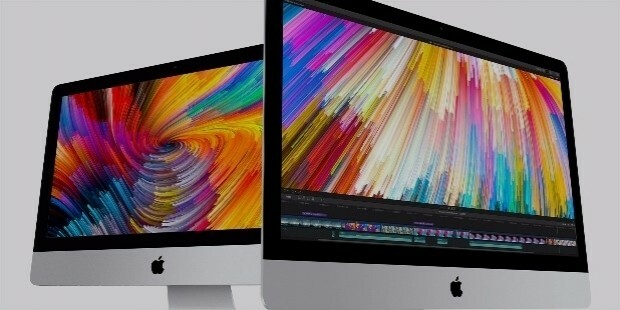 Having evolved through seven distinctive design forms since its debut, the iMac remains a popular and bestselling consumer desktop product around the world, which is used primarily by creative industries that focus heavily on image, video, and sound production. 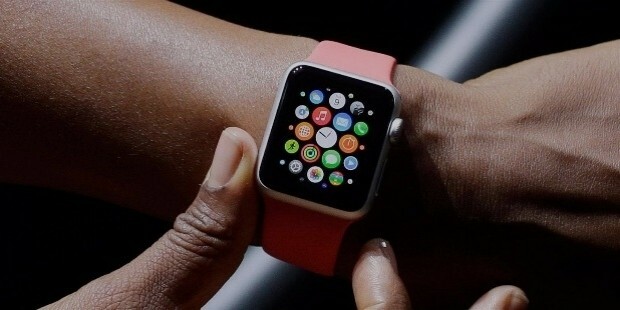 It was only a matter of time before Apple went onboard with the smartwatch trend, and that’s exactly what they did when the company unveiled their Apple Watch product, the original version of which debuted on April 2015, making it one of their most recent offerings. Primarily designed as an accessory for fitness tracking and health management, the Apple Watch also contains communication and media capabilities when wirelessly synced via WiFi or Bluetooth with other compatible Apple devices such as later models of the iPhone. 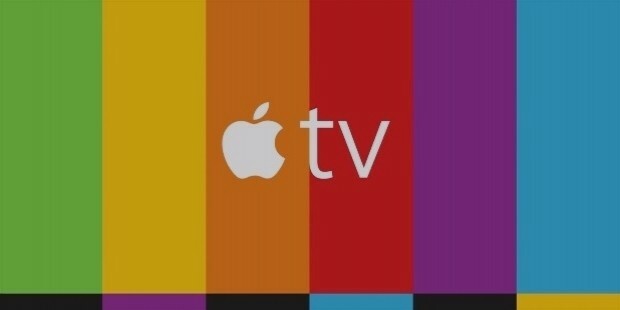 Now that television has evolved into a much more complex form today, Apple was ahead of the curve early on when they developed and released their entertainment microconsole, network appliance, and a digital multimedia player called Apple TV back in January 2007. Similar to how a gaming console works, the Apple TV device can be hooked up to any modern day television monitor unit so that users can be able to screen and view content from multiple media sources such as iTunes, Netflix, Hulu, Amazon Prime, and DirectTV. macOS is to Apple what Windows is to Microsoft, and this proprietary operating system from Apple originally released in March 2001 is the digital soul that powers their bestselling range of high performance consumer desktops (iMac) and notebook computers (MacBook). 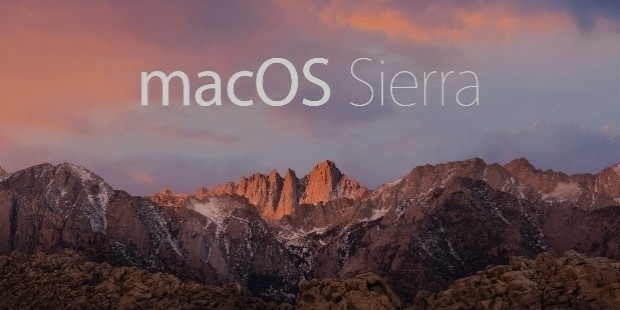 As it is a constantly changing software product, macOS has undergone several versions where the company developers place emphasis on improving certain functionalities and removing any outdated features to ensure a smooth and speedy experience for users. 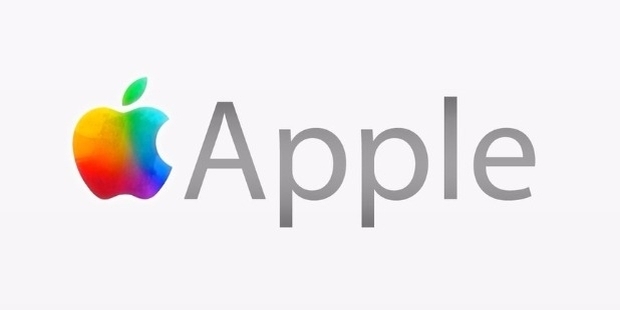 Considered as the mobile version of the macOS, Apple’s iOS is essentially the operating system that can be found in their range of mobile devices such as the iPhone, iPad, and iPod Touch. The initial release of the iOS was back in June 2007, the same time as the iPhone. With its user interface based upon direct tactile manipulation—utilizing multi-touch gestures of fingers such as swiping, tapping, and pinching—the range of Apple devices containing iOS has made it relatively easy for users to take control of their iPhones or iPads.